£9 in advance; £8 concessions or £11 on the door. Acclaimed French Actress and International Animal Communicator Gloria Delaneuf returns to the UK to share her life-changing experience with the gorillas of the Kungalunga Jungle. Assisted by her UK tour manager Josephine Cunningham, she is determined to show that man and gorilla can live “sans frontieres”. 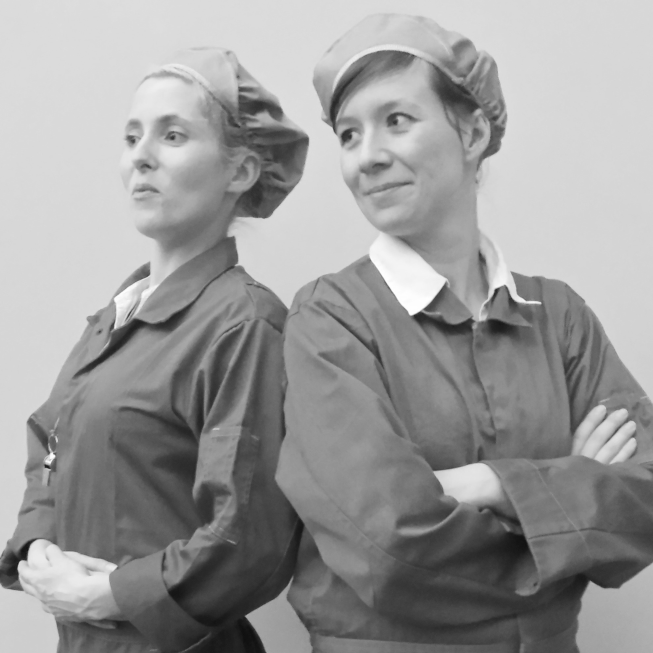 Following on from the award-winning Gloriator, Glorilla is the hilarious new show from French/English comedy duo Spitz & Co. Directed by Angus Barr, it was developed as part of Bristol Old Vic’s Ferment with support from Arts Council England. Standard (advance) £9. Child (18 & under) £8. Senior citizen £8. Standard (on the door) £11. Licenced bar and raffle. 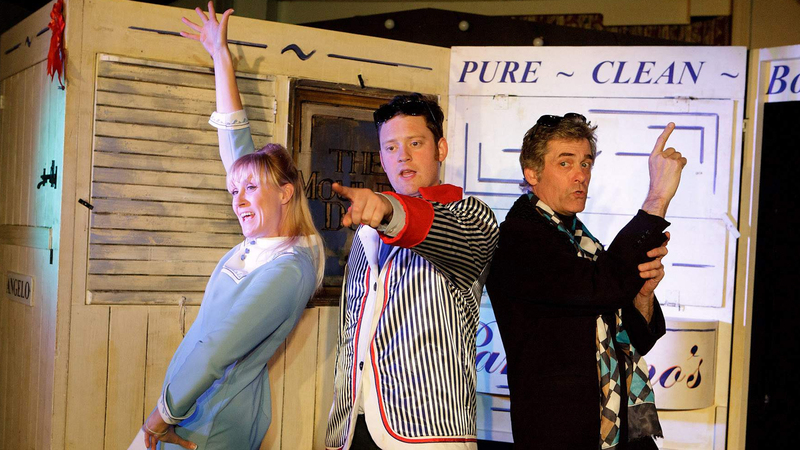 A masterclass in musical-comedy, this joyous, nostalgic, feel-good tale follows the meteoric rise of a hard-working village milkman to stardom during the 1963 pop revolution. Chronicled with wit and invention, and with enjoyably stylish original songs and music by BBC Folk Awards nominee Jez Lowe, this charming show is sprinkled with irresistibly funny satire and delivered with a knowing wink. Saturday 14 January 2017, 7:30 pm. 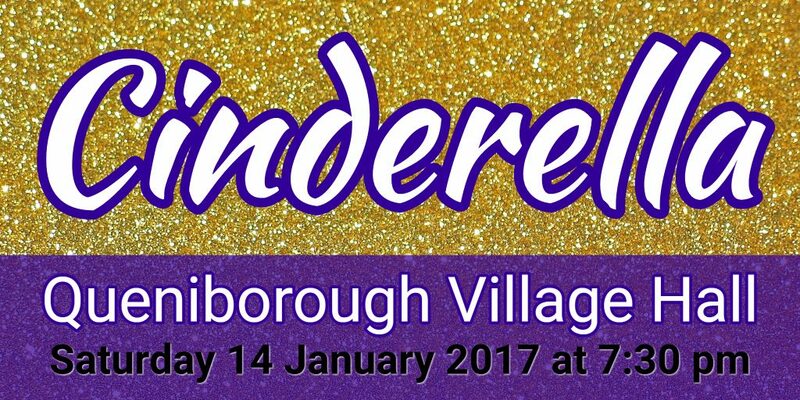 We hadn’t had a pantomime in years, so we invited Dream Team Theatre Company to Queniborough Village Hall for some seasonal panto fun. The show sold out! We joined Buttons, Cinders, her ugly sisters and, of course, the Prince for traditional family fun. Oh yes it was! We thrilled to the heroic acts, gasped at the villainous behavior, swooned to the destined romance, and laughed at the slapstick action and topical jokes. A good time was had by all. Check out the pictures below! Sunday 27 November 2016. Doors open at 7:00 pm. Show starts at 7:30 pm. 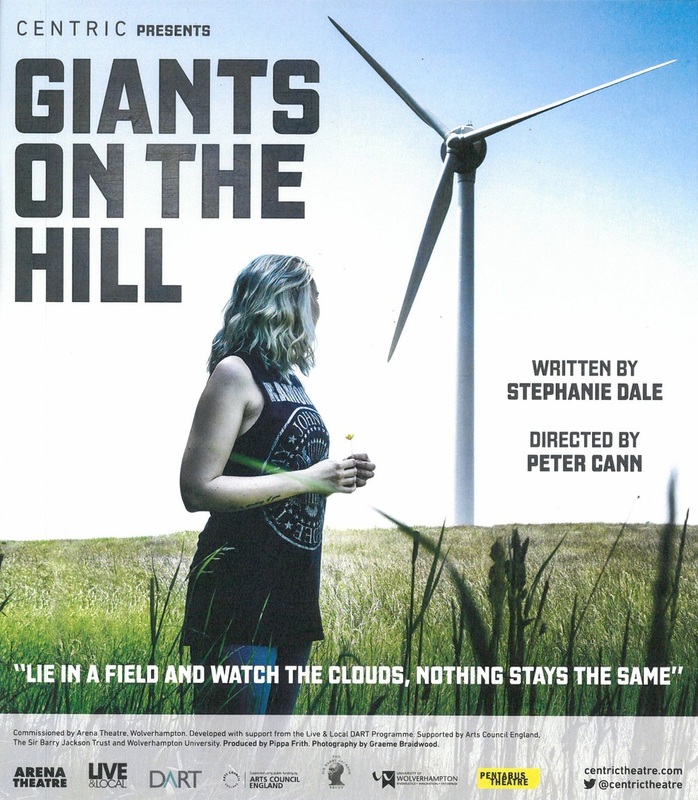 A quirky and engaging new play set against the backdrop of the energy crisis and exploring its political and personal impact on a rural community. The clever use of live sound effects and soundscapes, and onstage pedal power electricity generation, underpin an unusually inventive show. A play by Imogen Joyce. Music by Matt Marks. Dramaturgy by Andy Barrett. Movement by Kitty Winter. On July 1st 1918, the Chilwell munitions workers were caught in the biggest explosion this country has ever known. This is a musical play about their bravery.